Search the auto transport directory for car shipping companies, cargo and logistics services. Get your auto transport Quote now. GoTruckgo.com is the largest directory of auto transport and car shipping companies in the world. Our auto transport services make it easier for you to sell, buy and ship vehicles. They may own their own ships, trucks, and aircraft or they may contract with other global transport companies (like DHL, FedEx, shipping companies, etc.) and provide warehouse space for storing vehicles before they are shipped. We understand both U.S. export regulations and we handle all the paperwork. Within the US, the main regulatory bodies that oversee auto transporters are the Federal Motor Carrier Administration to handle shipping within the U.S. and the Federal Maritime Commission for sea cargo. 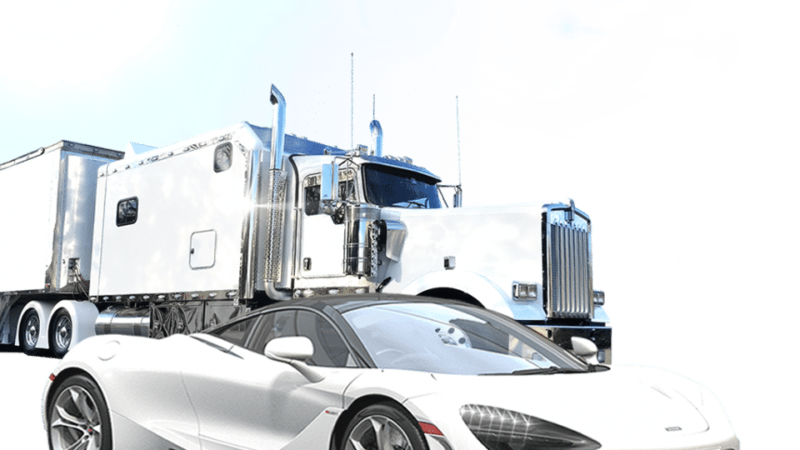 Location: It’s critical to pick strategically located auto transport company because fewer total miles traveled is the most important factor for keeping costs down. For example, if your company will be only moving your vehicle within the lower 48 states, for example, then go with a provider based in a central state. If your shipping company will be primarily exporting your vehicle by sea, then look for a company co-located with a major seaport. Use this directory of auto transporters in the US to help you narrow down candidates by state. Customer Service & Process: Consider how your broker will interface with the auto transport company. Do you need to speak to a live human to arrange your shipments, or can you deal with a web portal or online app? If you’re dealing with high value auto shipments it’s critical to be able get someone on the phone (someone who can help – not a powerless customer service rep) if there is an issue with the vehicle in transit, clearing customs, etc. While many auto transport companies boast about their customer service, the proof is often in the company’s ratings and it may be worth checking out 2-3 companies to see their reviews before committing. Price: A critical factor, but one that should be examined only after the last three. Of course, everyone wants to keep their car shipping costs down as much as possible, but choosing a shipping company on the basis of only what you pay, will be a mistake. If you chose a cheap company that skips on service, how many hours of your time will you need to waste chasing down a rep on the phone? So it’s critical to know the value you need to get first, before looking at price to have the best chance at getting your overall car shipping costs down.